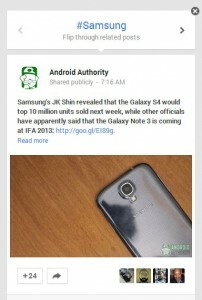 There was big news at the Google I/O 13 this week – much of which was concerning Google+. We’ve said it before and we’ll say it again, if you are ignoring Google+ in hopes it will go away you should stop that now. 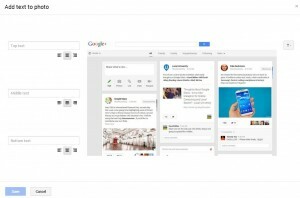 Google announced 41 changes to the platform – below are just a few. 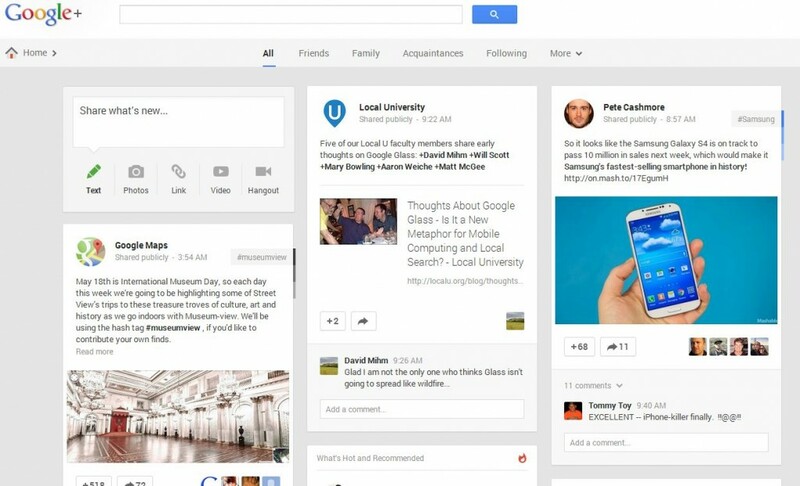 Expect more to come from Google as they continue to push Google+ and all it has to offer. Video call, group chat, etc. are now all known as Hangouts. 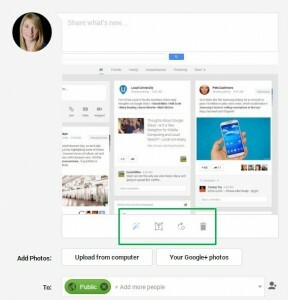 Hangouts are also now available in a standalone app. Multi-column display. Upgrade your stream from a single column to multi with the click of a button. Related Hashtags – Google will assess content and automatically add hashtags it feels are relevant. Photos, Photos, Photos – new upgrades give additional hosting, sharing, and editing options for your best pics.